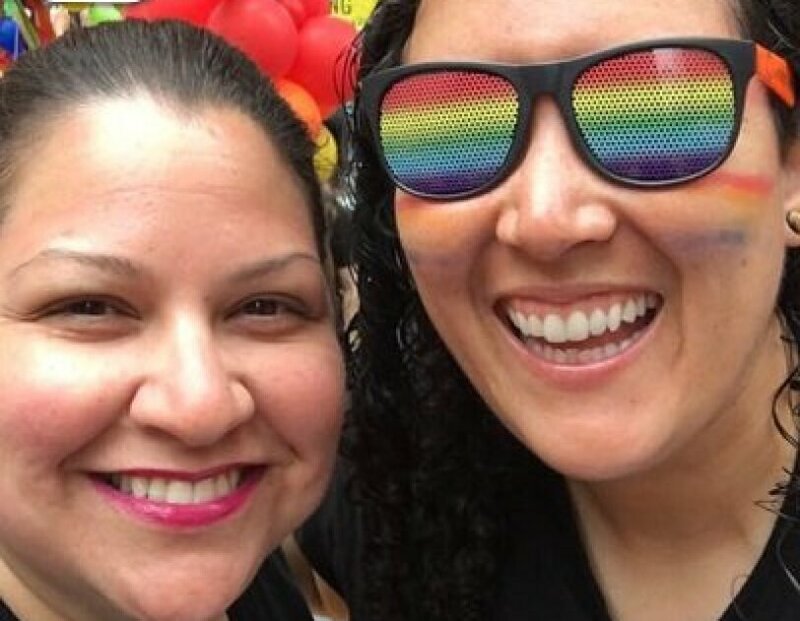 With over 40 chapters around the world, see how our glamazonians celebrated Pride. 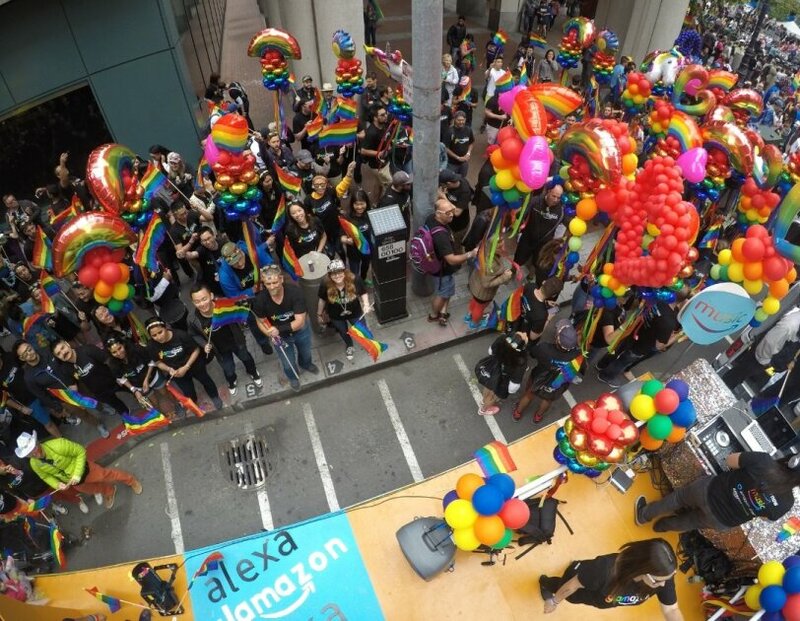 During Pride month, Amazon’s affinity group for the LGBT community glamazon hosted celebrations around the globe – including Pride parades, raising the flag over our HQ and even helping with an engagement at a Pride parade. 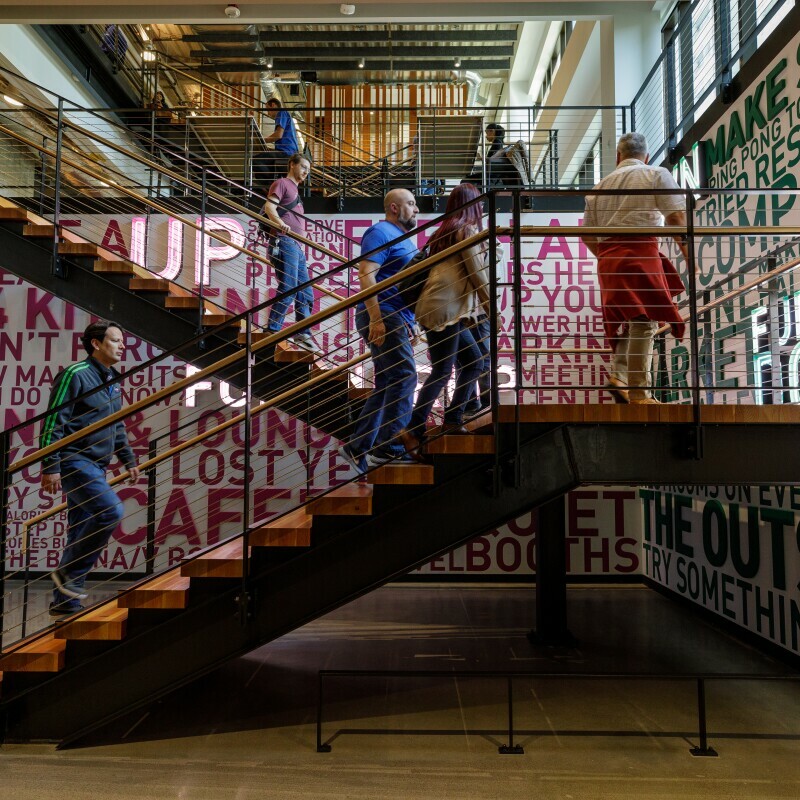 Our forty glamazon chapters with thousands of members localized their Pride activities. The San Francisco chapter created a Snapchat geofilter, the New York City chapter accompanied their first float down the parade route, and the Milan chapter decided to wear matching shirts to work. Take a look at some of our employee photos from Pride events around the world. 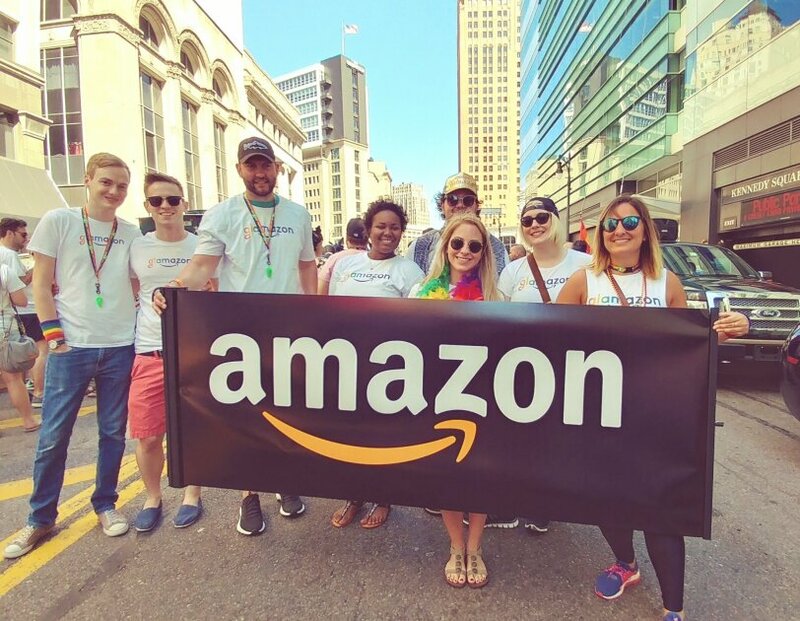 Glamazonians in Detroit celebrated Pride in the Motor City Pride Parade on June 11th. 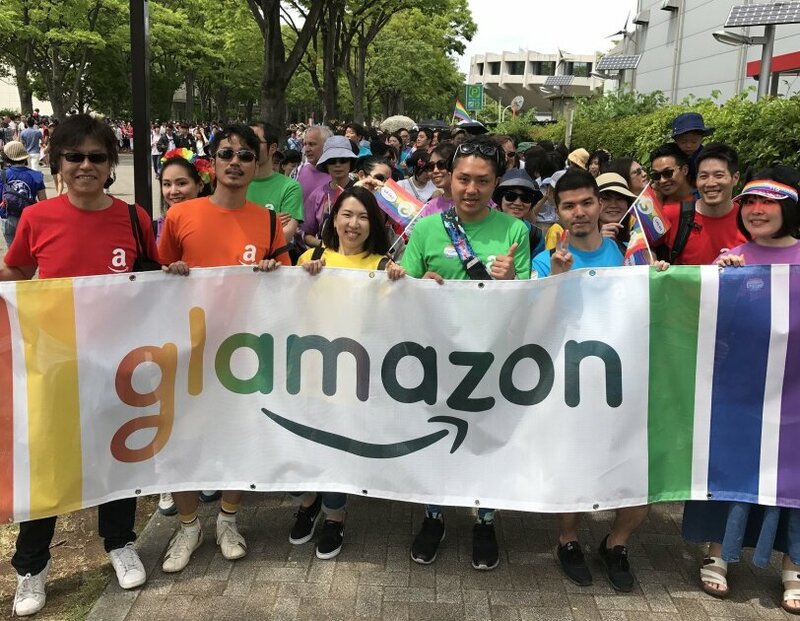 Employees in Japan enjoyed themselves while marching with their glamazon banner. Check out glamazon’s Snapchat filter from the San Francisco Pride parade. Glamazon in San Francisco enjoyed the Pride parade alongside their colorful float. 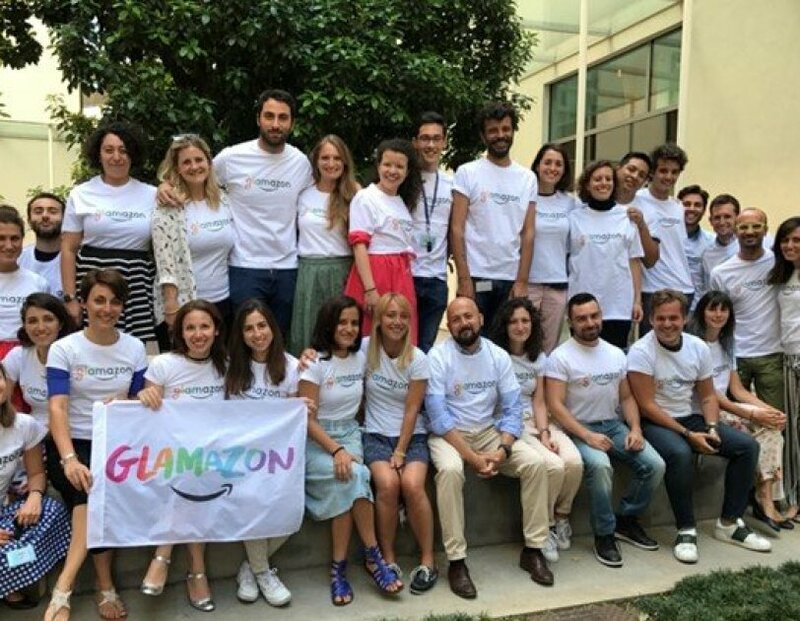 In Italy, glamazonians showed their Pride by wearing matching shirts.